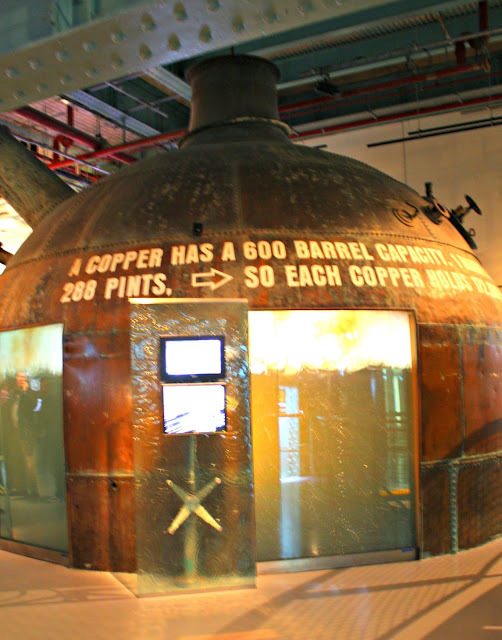 If you are at first skeptical when someone tells you that you HAVE to go the Guinness Storehouse when you are in Dublin, get over it! The Guinness Storehouse is easily one of our favorite Ireland attractions---and that goes for my 10-year-old daughter, too! 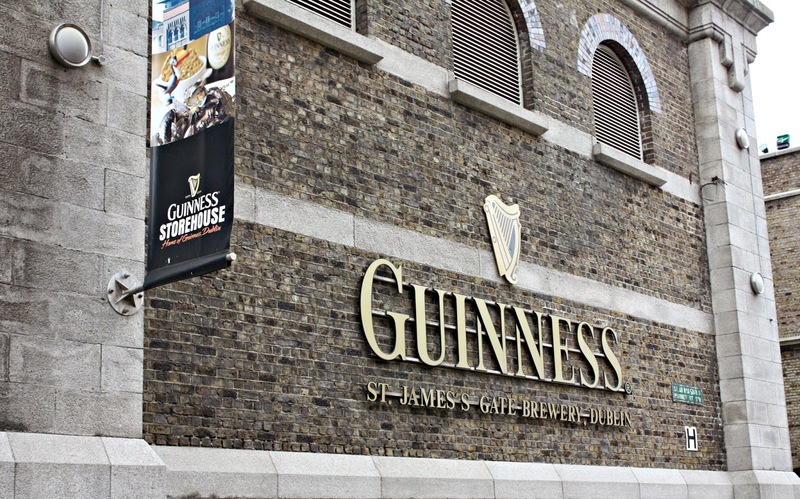 The Guinness Storehouse is actually a renovated brewery building that is part of the original St. James Gate Brewery that still brews Guinness in Dublin to this day. I mean we stood where Guinness was made! So cool! 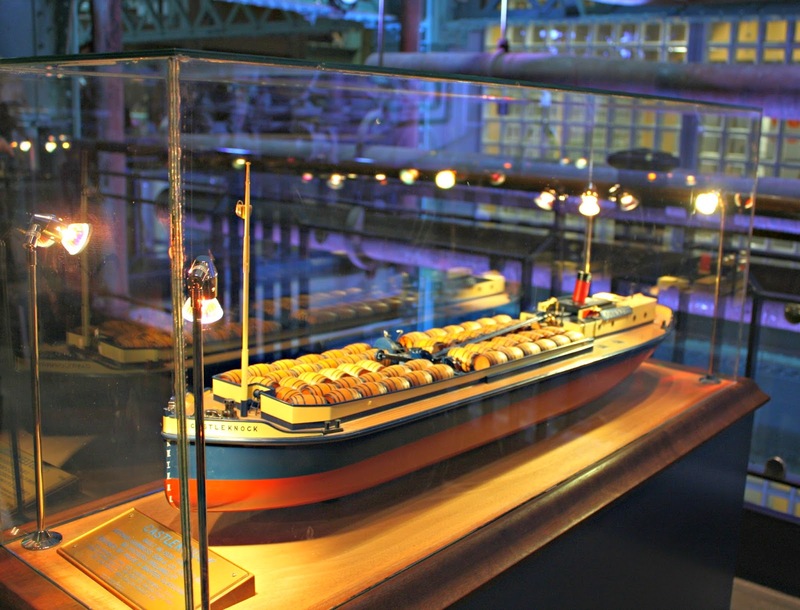 There are seven floors full of exhibits, restaurants, tasting and pouring adventures and more. Talk about a complete half day adventure! We were engaged the ENTIRE time we were there. 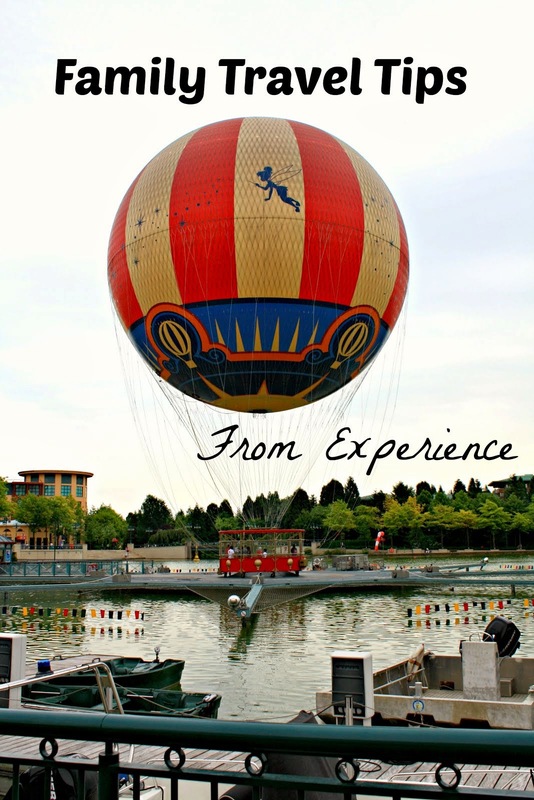 How any attractions can you say that about? The lighting and setup of the exhibits are quite theatrical! 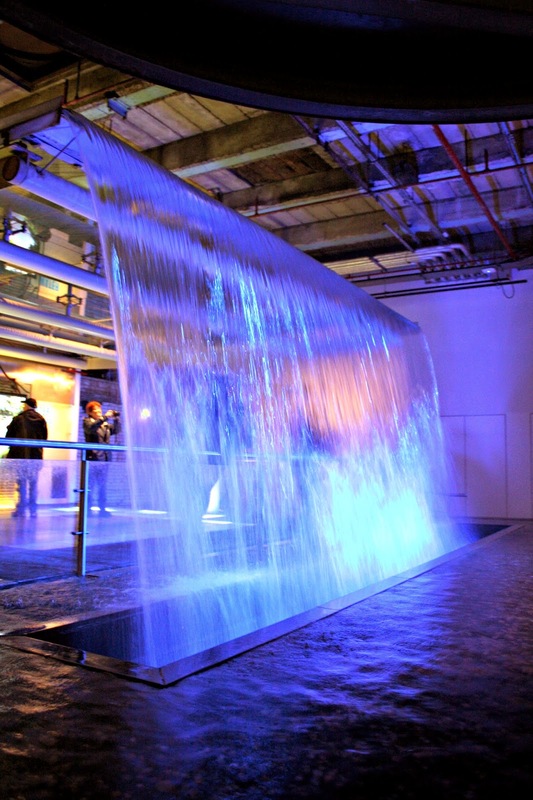 An exhibit discussing the supply of water and water conservation contained a rather spectacular waterfall that definitely will catch your attention. Theatrics like this caught our attention during our exploration and are sure to delight children that you may have been hesitant to bring along. The panoramic view from the Gravity Bar is spectacular--plus you get a pint of Guinness to enjoy on top of the world (or a soda for the little ones.)! Dublin's skyline is not crowded with skyscrapers like many cities. On a tour, we were informed that no building in Dublin could be taller than Christ Church. Dublin's aversion to tall buildings has allowed the 7th floor of the Guinness Storehouse to have an amazing view that not only includes Dublin itself but the Wicklow Mountains as well! Gorgeous! Guinness pays homage to its advertising past with a thorough exhibit breathing life back into former advertising campaigns. 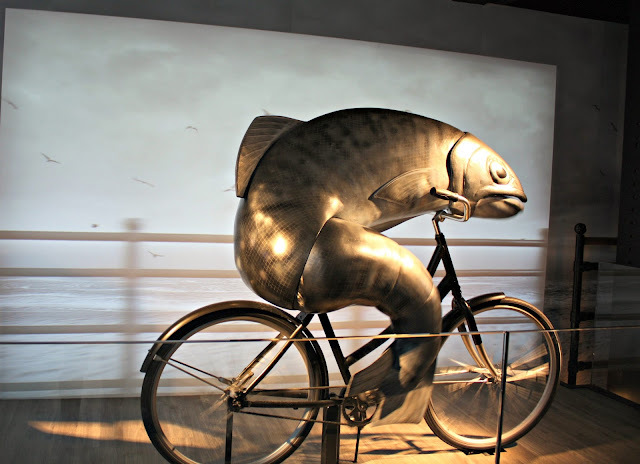 The exhibit includes some larger than life representations of Guinness advertising including the moving fish on a bicycle and a whistling oyster. 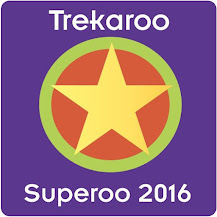 Another exhibit that parents and kids will both like! The transportation exhibit was another surprise. Guinness Storehouse did a great job explaining the process of transporting beer throughout the world during different periods of time! The use of models in particular will engage kids. 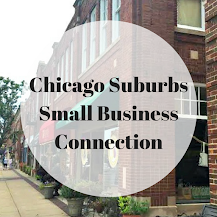 The inclusion of FIVE restaurants makes things easy for parents to find something to eat for the family. The availability of good quality food also made it easy to spend a half day at the Guinness Storehouse without worrying about leaving for a meal! The only thing we did not like was that some sections were very crowded and it was difficult to maneuver. We tended to skirt around the bottlenecking and had a completely enjoyable time otherwise. We loved how the Guinness Storehouse was unexpectedly engaging for children. Our entire family LOVED their visit and recommend a visit to other families traveling to Dublin. 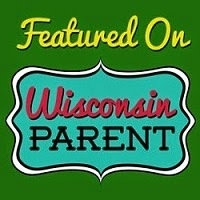 As a parent traveling with a child, I loved that food and restrooms were easy to find. 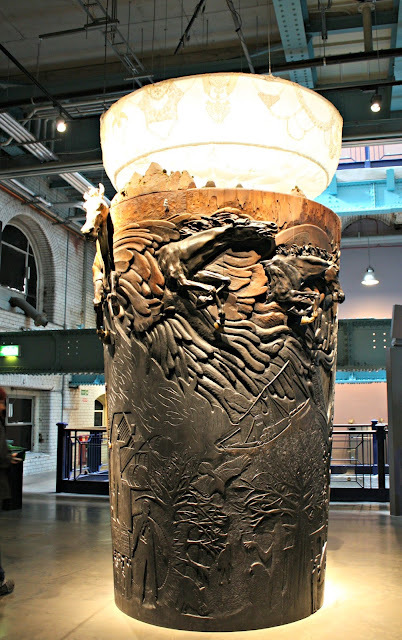 This easily allowed us to spend as much time at the Guinness Storehouse as we would like. Guinness Storehouse-you are definitely on our list for a return trip to Dublin!